Nice side effect of moving house: You stumble over old fotos which were long forgotten. Here are fotos of two early bays which I took when I lived in Freiburg in South Germany in around 1994. 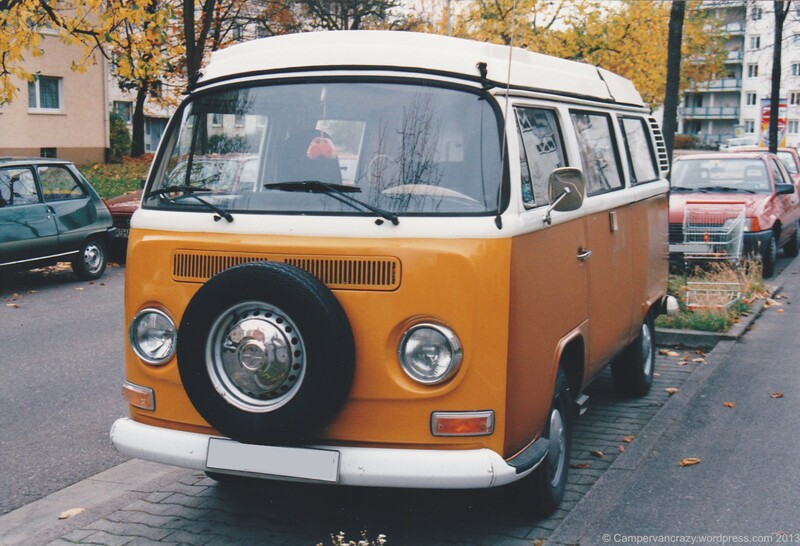 About one year before I bought my first kombi. Apparently I had already caught the fever and started taking fotos of other kombis. Seems that at the time the early bays were still around a lot. You hardly see them anymore nowadays. 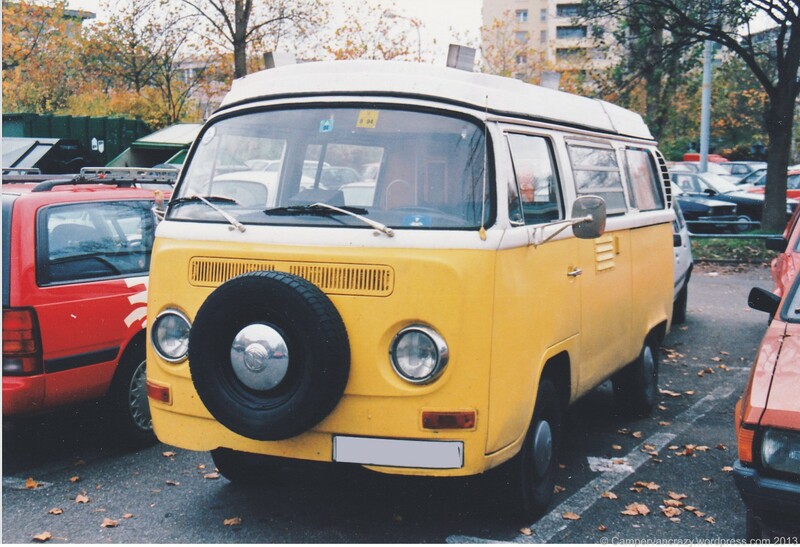 Both came with the same fold-up roof hinged at the front, so were probably similar Westfalia campervan conversions.